The evolution of the Internet is such that this medium has become essential today in the world audiovisual landscape. Image Factory has been able to follow this evolution thanks to the expertise and skills of its collaborators, and has followed this trend by creating its own Web TV (Toptivi.com). Thanks to the ever increasing success of Toptivi.com (more than 40,000 views per day on average), Image Factory is now a major player in the field of web-television in Morocco, and many web-series projects, web-shorts or others are being developed in our offices. 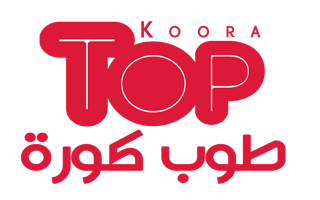 TOPTiVi is a TV channel on the web dedicated mainly to Moroccan youth between 18 and 25 years. It's policy is to encourage creative innovation and is committed to providing Internet users with a variety of concepts that match current visual expectations. Music, cinema, information, news, TOPTiVi presents a wide range of Arabic and Darija programs. TOPTiVi's assets are freedom of action and targeted programming. This is a TV made by young people and for youth. To help and promote young artists and media professionals, is the priority our priority, we Let's present first and foremost as a showcase for the stars of tomorrow and we are proud to be the first WebTV for Moroccan youth. 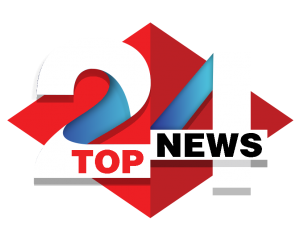 TOPNEWS24 is a site gathering all the national and international news Find in depth surveys, sports results, exhibitions, openings and other cinema releases. TOPNEWS keeps you informed of everything that happens in the world: politics, sports, community, culture, society. Come and find the essentials of the info. TOPKOORA is a site entirely dedicated to football information. Find all the results of the Moroccan championship but also those of the 5 major European leagues. Follow the latest rumors of the transfer window, preparation and results of the World Cup or the Africa Cup of Nations. With KHAMISSATV, take care of yourself and your loved ones. Art of living, wellness, health, family, cooking, find all these everyday gestures that will accompany you on a daily basis. KHAMISSATV promulgates his Fitness advice for a healthy body, accompanied by recipes easy to prepare that will delight your taste buds and those of your friends.